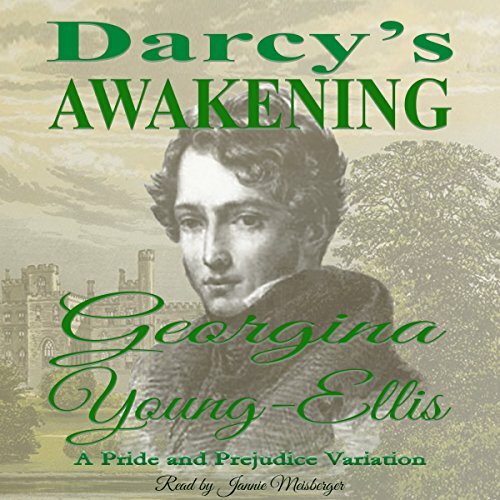 Darcy remembers the perfect love between his parents and believes it can be his. He trusts in destiny - with a little help from serendipity - to find the love of his life. Elizabeth, informed by the example of her parents' marriage, refuses to believe in destiny. The concept of serendipity is an affront to her logic. She will not marry except for true love and thinks she can control her own fate if she is very cautious. Will Lizzy Bennet accept Fitzwilliam Darcy's hand in marriage? Can a union between two strong-willed witches find a happily ever after in the world of Regency? Can Lizzy teach the love witch a thing or two about being lovable? 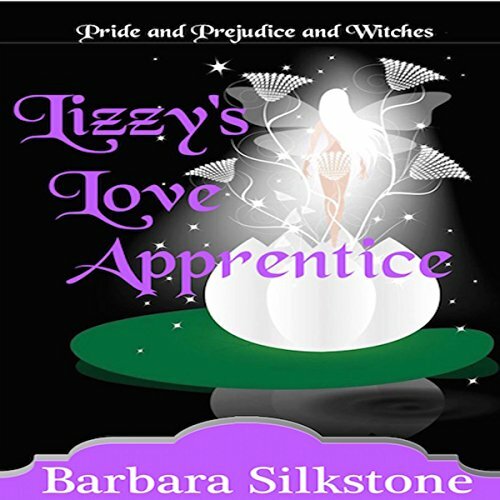 And will one of the most powerful witches in England - who also happens to be Darcy's mother - accept Lizzy as worthy of her son? And what is the deal with Wickham? Find out. "Stop!" 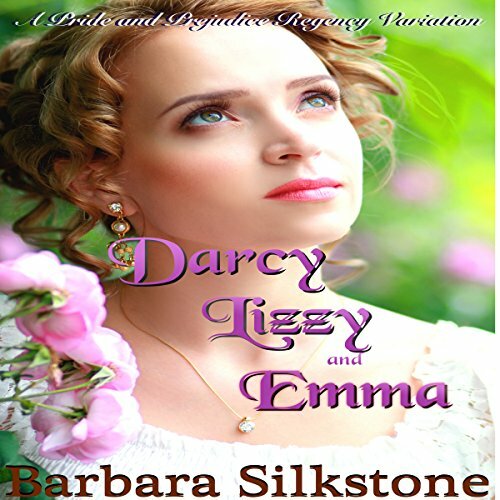 Darcy called dashing ahead of Lizzie to catch their toddlers, but it was too late. Before he could reach the boys, little Annie had followed them under the ground. Three children and one rather handsome husband all suddenly vanished. 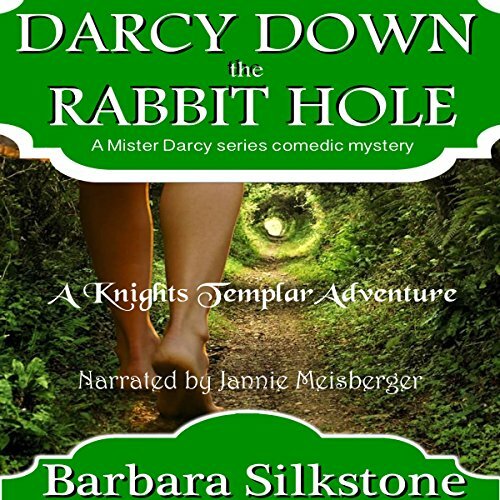 Lizzie did the only thing she could think of and threw herself into a full-body slide down the dark, mossy rabbit hole. 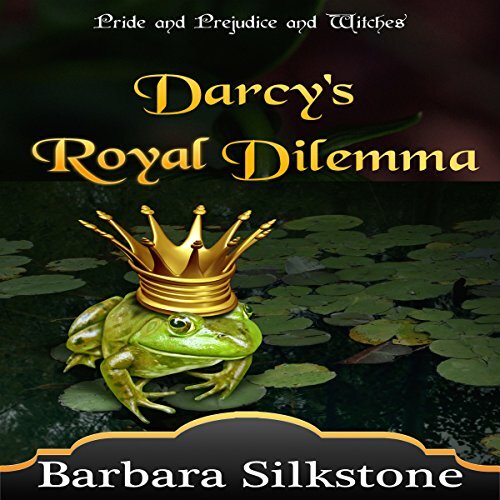 This is the ninth book in the popular Mister Darcy series of comedic mysteries. Darcy is desperate to deconstruct the growing attachment Elizabeth feels for the new vicar. 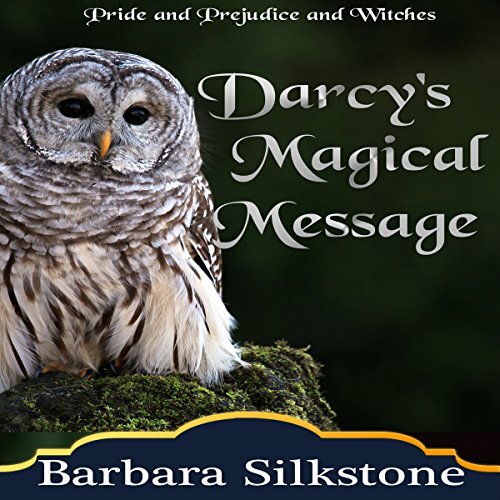 Determined to unearth the truth about the clergyman before Elizabeth is coerced into marriage, Darcy swings into action even as he fears he will appear to be jealous. 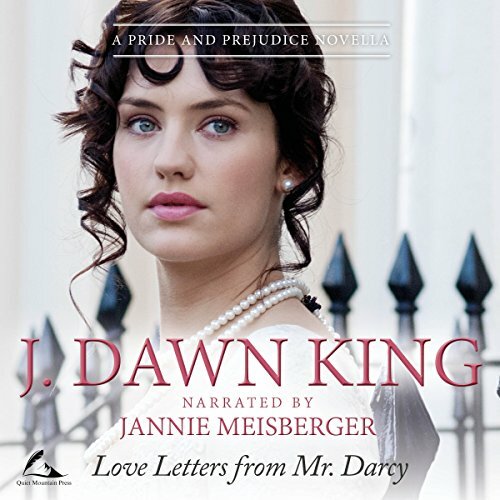 Crushed beyond measure at the rejection of his proposal, Darcy struggles to explain both the facts and his feelings by letter to the only woman he will ever love. Can such a reticent man find the words to enable Elizabeth Bennet to know the man behind the mask? Will she read his carefully crafted epistle once he delivers it into her hand? Will he catch even a small glimmer of hope? It is 1815. 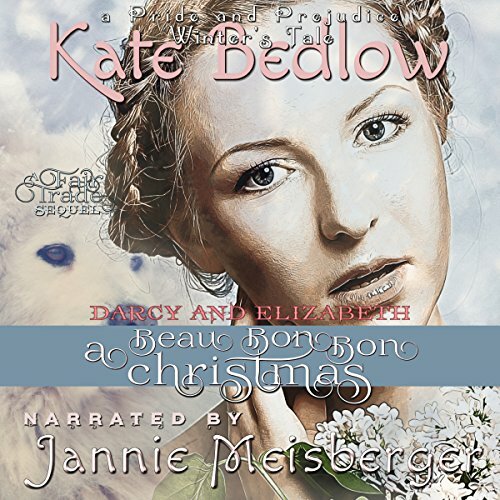 Elizabeth Darcy returns to Hertfordshire to see her family at Christmas, but a silly quarrel between Mr. Darcy and Mr. Bingley threatens everybody's pleasure. The war is over, but Meryton is anything but peaceful. The neighborhood ladies are each determined her cook will win first prize in the Beau Bon-Bon charity baking competition, and Mrs. Bennet is determined to get the new tenant of Netherfield Park for Kitty - but Commodore Harrington might have other plans. 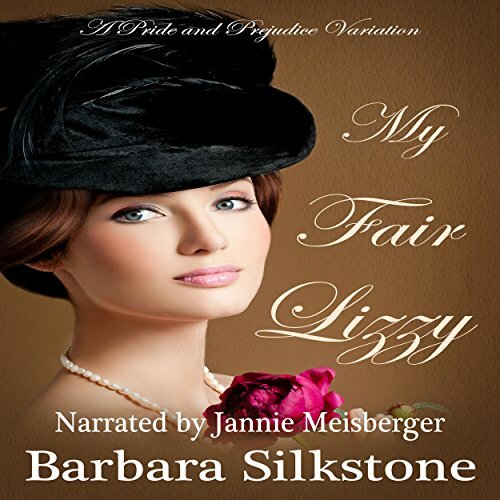 When Darcy and Lizzy meet at the Meryton assembly, Darcy is already engaged to another woman, and Lizzy has suffered the loss of someone she once loved. How will they find their way to each other, with these obstacles, and so many more, standing in their way? Elizabeth Bennet considers the handsome new vicar at Hunsford parsonage to be everything Fitzwilliam Darcy is not. The Reverend Francis Martel is warm, accessible, and has no difficulty showing his feelings for her. 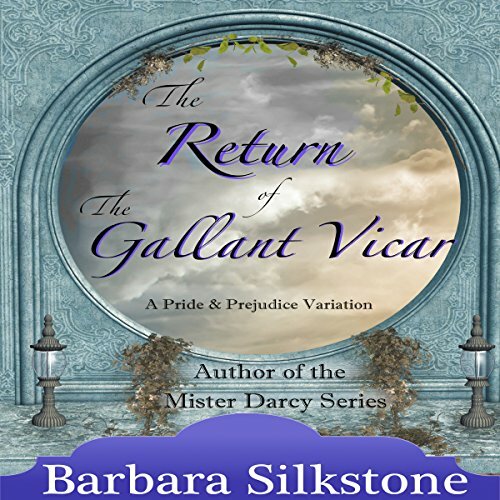 Within weeks of rejecting Darcy's offer, Elizabeth finds herself swept up in a tumult of emotions for the vicar. 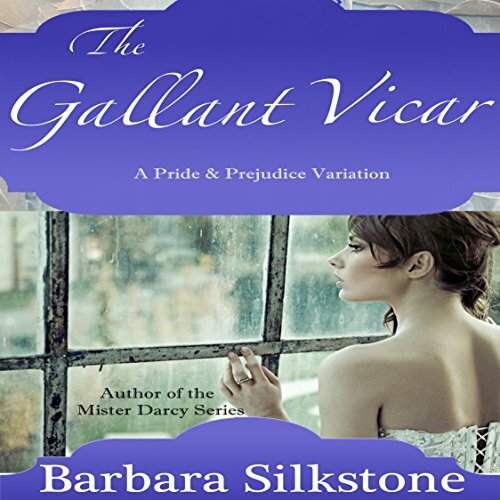 He shares her wit, her caring for others, and the simple life - so she accepts the vicar's proposal. Will Darcy recover from his injured ego in time to intervene in their marriage? What if Emma Woodhouse, Jane Austen's most tenacious character, arrives in Meryton to visit her Bingley cousins and determines to perform a little match making? Emma has a fortnight to meet her promise - three matches for her three friends, Elizabeth, Jane, and Charlotte. What could possibly go wrong? What could possibly go right? What if Jane Austen's most notorious character, Lady Susan Vernon, paid a special visit to Lady Catherine de Bourgh at her grand estate of Rosings Park? Her arrival inadvertently occurs right after Elizabeth Bennet has rejected Mr. Darcy's botched proposal, and the saddened gentleman catches the eye of London's most infamous flirt. 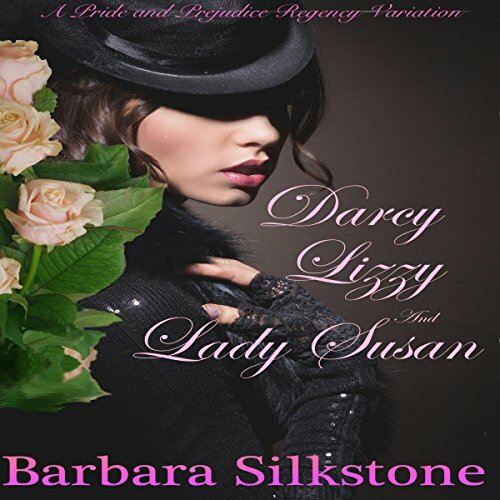 The fun begins as Lady Susan plots to sever Darcy from Elizabeth, and claim him for herself. We all know she can't possibly win his heart, but it is a bit of a giggle to watch her try. Buckingham Palace will never be the same as Darcy risks all to rescue Lizzy from the clutches of the Prince Regent and Lady Anne Darcy's fatal spell. Fiona Feelgood has reasons to regret casting the prince under a love spell. Can they rescue Herman the Hermit before Lizzy turns to dust? Beware of Caroline Bingley as she lurks the palace halls in search of witches for the London Anti-Magic Tribunal! How will Lizzy break her habit of changing adversaries into potted plants? And where is Wickham? The morning after the Netherfield ball, Elizabeth Bennet refuses an offer of marriage, setting off a row in the Bennet household that ends tragically. 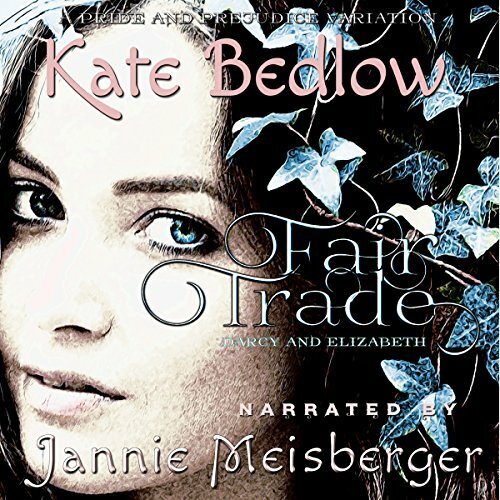 Faced with homelessness and untenable poverty, Elizabeth receives a different sort of offer - from quite an unexpected quarter - and finds herself considering the once-inconceivable prospect of going into trade.